Rogers has filed a response to the CRTC over the application for final relief by Ice Wireless, the parent company of startup Sugar Mobile. The Rogers filing, which was submitted yesterday, says it “has worked with and will continue to work with other carriers, including competitors, to deliver next-generation products and services.” The lengthy Rogers filing to the CRTC is 34 pages long and spans over 11,000 words (via @BenKlass). The dispute is over Ice Wireless’ move to launch an affordable wireless service under the Sugar Mobile brand using the roaming agreements it had with Rogers. 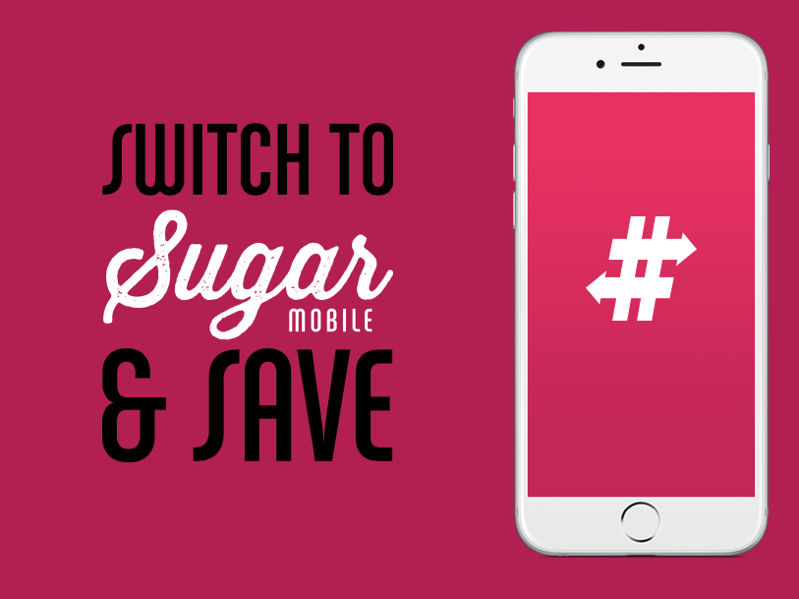 Sugar Mobile is an MNVO (mobile network virtual operator) using Rogers’ network and providing customers voice, text, and data services when they leave range of personal or third party Wi-Fi, offering the service starting at $19 per month. You may recall that as soon as the news about Sugar Mobile broke, Rogers threatened to cut off roaming services, saying “Rogers does not have a roaming agreement with Sugar Mobile. We value our relationship with Ice Wireless and hope these violations of our agreement will be resolved,” a spokesman said in February to the Globe and Mail. Bell quickly jumped in and added its voice to back Rogers by filing an intervention with the CRTC arguing against Ice Wireless’ request that the CRTC should grant it an interim order blocking Rogers from terminating that roaming agreement. A series of back and forth exchanges took place between both companies, with Sugar Mobile letting Rogers know they had found a new nationwide network partner. 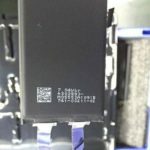 Rogers then said “despite their assurances” from Sugar Mobile, an employee went and bought a Sugar Mobile SIM off the shelf in Toronto to test whether their network was still being used or not. The conclusion was Sugar Mobile was not only accessing the Rogers network in Toronto, but Iristel was also issuing landline numbers to customers, which “are not supposed to be used”, according to CRTC rulings. “Sugar Mobile’s use of Rogers’ network is not mandated by Innovation, Science and Economic Development Canada’s (“ISED”) rules respecting mandatory roaming. Contrary to Ice Wireless’ assertions, Sugar Mobile is not a mobile virtual network operator (“MVNO”) of Ice Wireless and is not entitled to mandated use of Rogers’ network. Furthermore Sugar Mobile’s service is principally a Wi-Fi service – not a mobile wireless service running on Ice Wireless’ mobile wireless network. This does not make it an MVNO of Ice Wireless”. The CRTC has recently closed the door to MNVOs by not mandating them access to the incumbents network, so questions remain about the viability of Sugar Mobile.